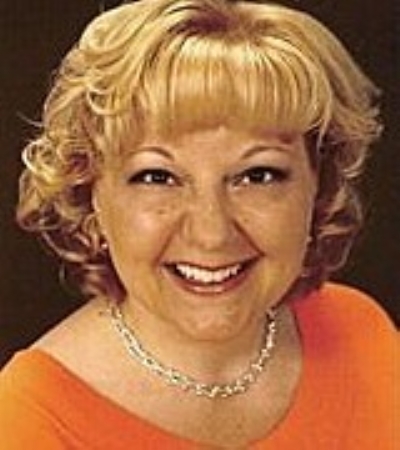 Karen Boyd: #1 Top Producer and #1 Top Listing Agent for Long & Foster EO! Karen Boyd -- featured Realtor in this month's issues of both "Chester County Living" and "County Lines" magazines! YOU DESERVE to have one of our area’s most successful, reputable and sought-after real estate agents working for YOU and representing YOUR real estate interests & goals! As "#1 Top Producer" plus "#1 Top Listing Agent" for Long & Foster EO, Karen Boyd is the Realtor of choice for local families and individuals, including executives from Tiffany’s; Hershey Foods; PNC Bank; Tel Hai; Chase Bank; Freedom Village-Brookdale; Exelon/PECO; plus dedicated staff from our neighborhood hospitals, schools, community service groups, and military personnel. Karen Boyd is a 4th generation Chester Countian, and holds many advanced certifications including: Relocation Certified; Accredited Seller Representative (ASR®); Luxury Homes Specialist (ALHS®); and she is also an Accredited Staging Professional (ASP®) to better serve her seller clients in preparing and marketing their homes, and to assist buyer clients in selecting best-value homes. In her office Karen has received the annual Long & Foster "Outstanding Services Award," "Founder’s Club Award," "Gold Team Achievement Award" and has been designated both "Top Buyers/Selling Agent" & "Top Listing Agent" EO for recurring months 2006 through 2018.